This is for those of you who like to combine style with an active lifestyle. 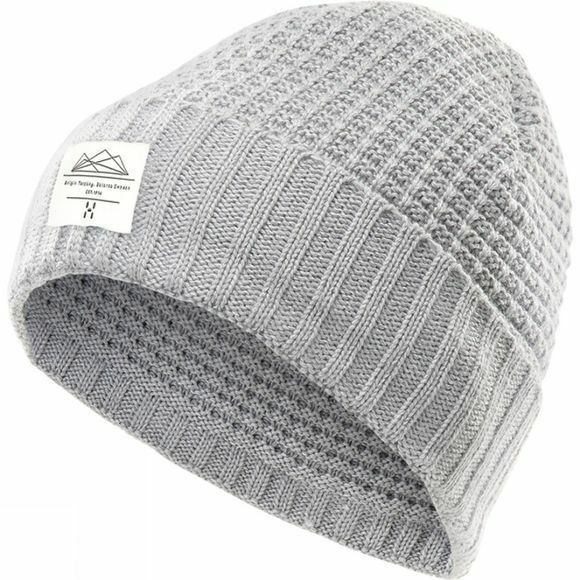 It's a wool blend beanie, designed as a perfect garment for everyday use. The merino blend gives a comfortable texture–and keeps you warm, wherever you are, whatever you're doing, all day long. Folds for an extra comfort boost. Knitted in Sweden.